By Sister Gina Fleming, O.P. This past weekend twenty three young people from St. Agnes Academic HS, College Point; Good Shepherd Parish in Holbrook, St. Mary’s Parish in East Islip, Notre Dame Parish in New Hyde Park, and St. Joseph’s parish in Babylon came to St. John the Baptist HS retreat Center to begin a weekend of prayer, study, and the forming of community. 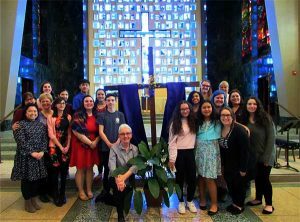 It was so wonderful to have so many participants from parish youth groups attend the workshop. Hopefully, this will be a trend and continue in the years ahead. 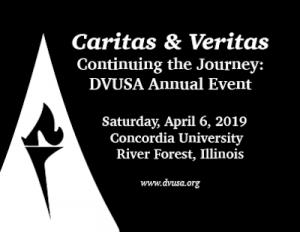 Dominican Volunteers USA (DVUSA) is hosting it’s Annual Gala on Saturday, April 6th, from 6 – 9 pm at Concordia University in River Forest, Illinois. 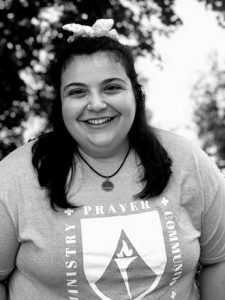 This is the largest annual fundraiser for DVUSA, which welcomes lay men and women to live in intentional, intergenerational communities with Dominican Sisters and Friars while responding to the injustices of our day by ministering with our sisters and brothers, especially those who are poor and marginalized.